Edit: Looks like I forgot about the Australia ones as well. Thank you Mark H and Point Hacks AU for the write up and comment! 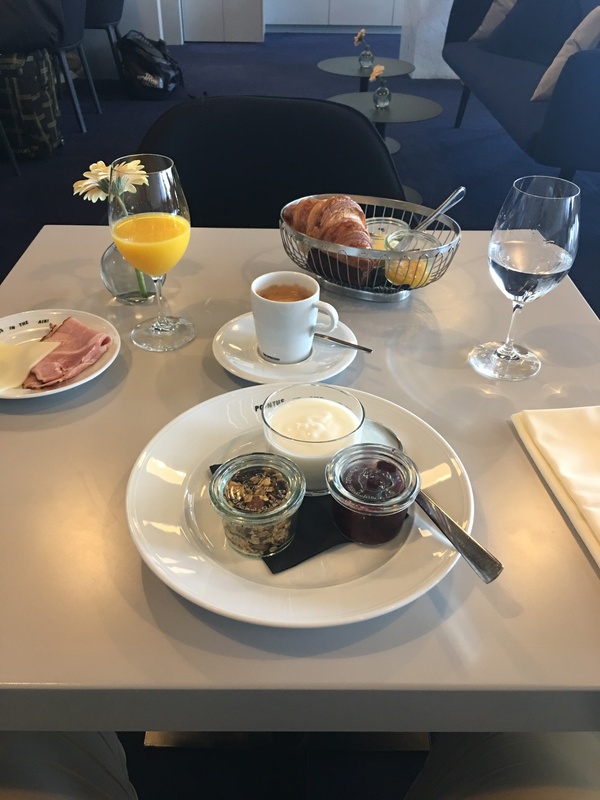 I was told I have an assortment of breads with jam and butter, a plate of smoke ham and cheese, orange and coffee along with yogurt, jam and granola! Thanks Howie for the report! Please use his link here to toss a few points his way! I could only find the press release in Swedish. 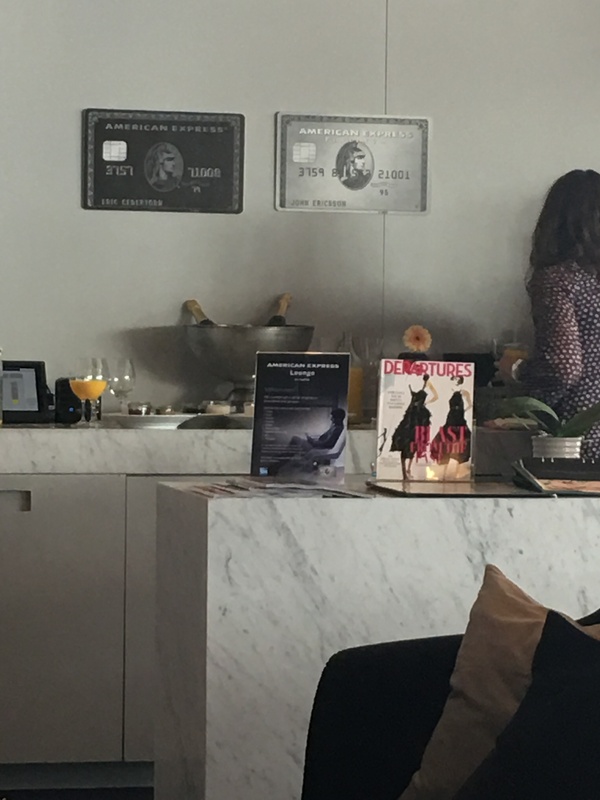 It is the first Centurion Lounge in Europe that just opened May 2017, and his American issued AmEx got him in! 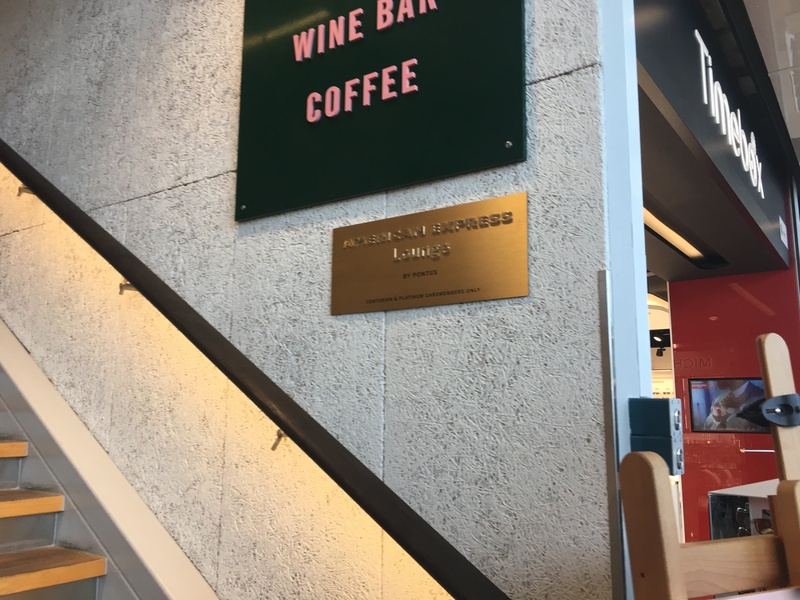 To give you an even better start of the trip, we opened the American Express Lounge by Pontus at Arlanda in May 2017 in collaboration with Pontus in the Air . In the lounge we offer light food and drink. Do you want to order food from Pontus in the Air is also good. The lounge can accommodate 38 guests. There is an open lounge with 2.5 meter high walls, which means that sound from the airport reaches. Where? You will find our new lounge on the airside in terminal 5, between the A and F piers. 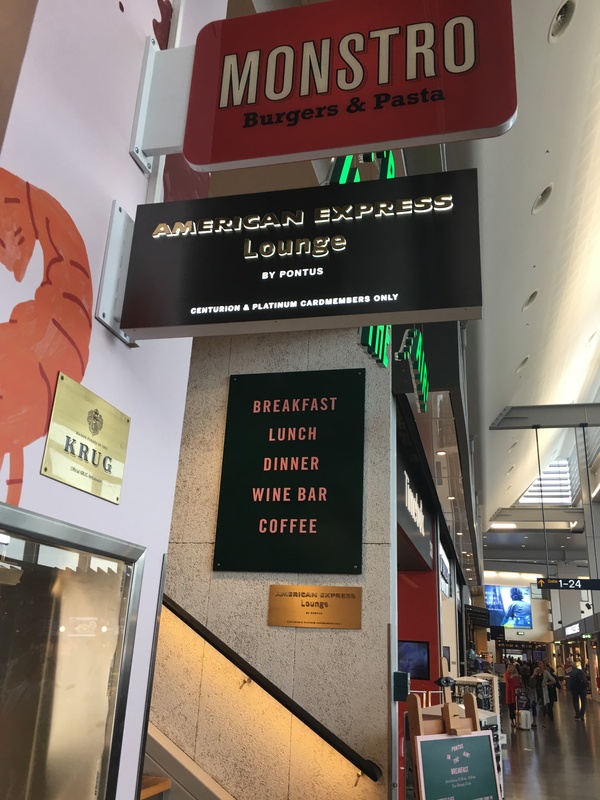 The lounge is available to you as a Centurion and Platinum member, as well as the Centurion and Platinum Extra Card Members – you can both bring a guest. Show your Card on our disk in the entrance.